The NV Antique Oloroso is open and expressive in the nose, with a predominant note of hazelnuts and varnished wood, a sweet touch of spices, brandy filled chocolates and orange rind. 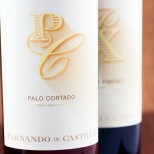 The perfectly balanced palate shows intense, clean, pure flavors and great length. 5,000 bottles produced yearly. Drink 2013-2016. 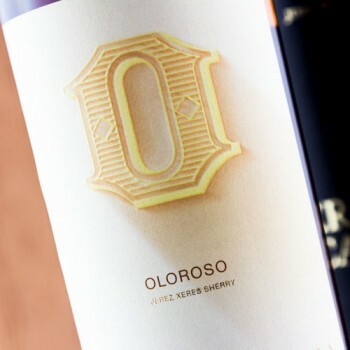 Aged with the traditional Soleras system with an average over 20 years old. Fernando de Castilla Pedro Ximénez Antique - 50 cl. Fernando de Castilla Fino Antique - 50 cl. Fernando de Castilla Amontillado Antique - 50 cl.